I am so happy with how they came out!! Here is a close up of the first one. "Wishing you a Spooktacular Halloween." 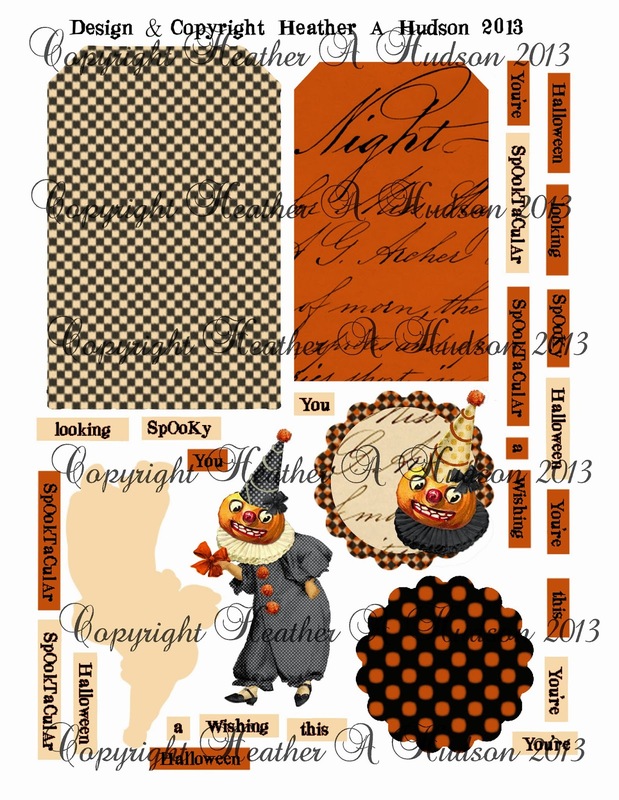 I started out with one of my Halloween Digital Collage sheets. 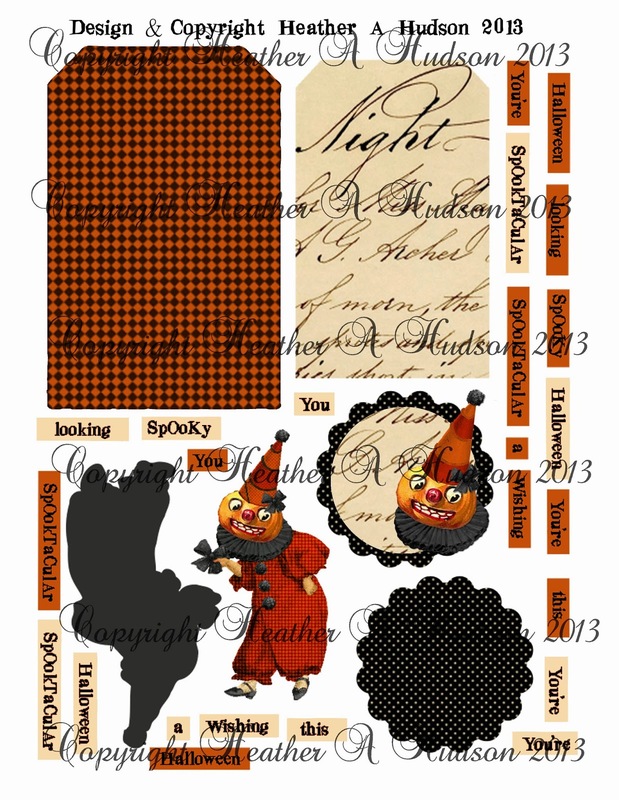 Here is a look at My Vintage Clowns Digital Collage Sheets Set. I have them for sale in my Etsy and by purchasing the three sheets togeher, you save $2.00, individually they would be $4 each. All pieces were inked with Ranger's Vintage Photo distress inks and then layered using Tombow Foam Tabs and Scor Tape. Ultra fine Metal Tip to apply glue to my tag and added both #56 Pumpkin and #188 Black Vinyl glitters. Here is the second tag! "You're looking Spooktacular this Halloween." I elevated my text boxes with Tombow Foam Tabs instead of using the Scor Tape on this tag. On this tag I used the Orange Leaves, 20mm Orange and 15mm Deep Ivory mulberry roses, Tangerine Diamond Satin and Sheer Orange Organza with Satin center ribbon. I used #91 Orange Crush and #188 Black Vinyl glitters on this tag. You can see the Tangerine Diamond Satin peaking out on the edges in this photo! 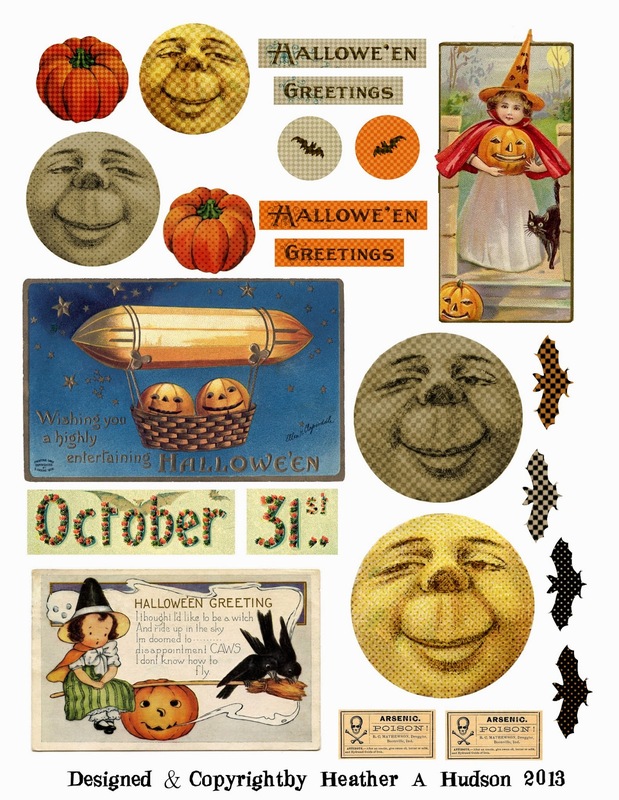 Today I thought instead of doing a Random Draw for a Collage Sheet, I thought I would just make up a fun Halloween Collage sheet as a freebie for you. 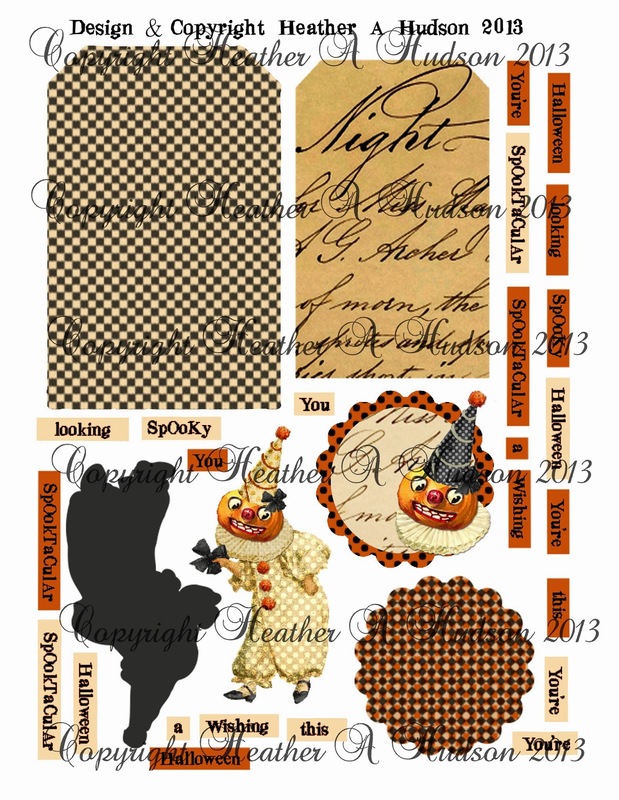 Really Reasonable Ribbon Post and you can get my freebie sheet! It looks like the one below, with out the copyright. You know I would LOVE to see what you make using it! So send me an email or leave a comment for me when you use it ...so I can check it out! I have a couple things I would like to share with you today! First there is my Art Glitter Post. We have a sale going on of 20% off a $25 order. Check out my post for the code. Hop on over to the RRR blog and check out the sale codes! You know what that means?? Free Digital Collage Sheets!! and a chance to win some fabulous prizes!! 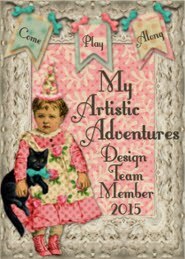 It is my turn to post at Art Glitter and this month we are featuring "Northwoods Stamps." "Northwoods Nora's Bountiful SquirrelStamp!" to create my card. With Thanksgiving right around the corner, it is hard to not think about being "Thankful" for all of our wonderful blessings! I thought I would create a collage sheet that could easily be used to create some Thankful tags. Here is my collage sheet below, which you can purchase in my Etsy. 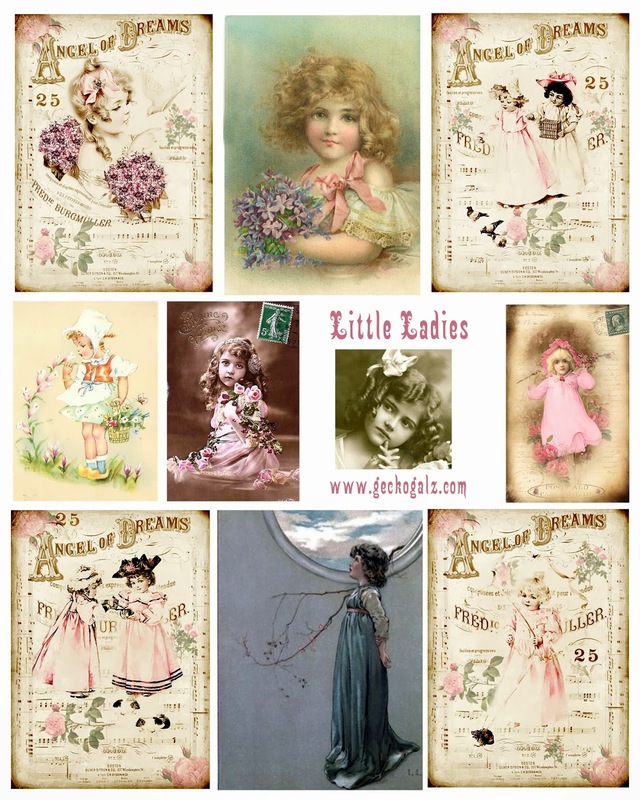 I love to use free images from Karen the Graphics Fairy to create my collage sheets. Here is a look at each tag. I kept some of the tags simple, so you could see how you create a beautiful tag without much work. To dress this tag up quickly, I used Brown Sugar Baker's Twine and Old Willow ribbon from Really Reasonable Ribbon as well as #300 Camel Art Glitter. I used the Old Willow Organza on all of my tags as well as the Tombow Foam Tabs to elevate my pumpkins and text boxes. I used some sweet Moss Micro Gingham for my bow. #196 Lion's Mane glitter was applied to the edges of this tag. This tag has been embellished with brown crochet lace, vintage bonanza button and the Brown Sugar Baker's Twine. Scor tape was used to adhere my lace to the tag. # 56 Pumpkin Art Glitter. On the tag below I used the same Pumpkin glitter, Old willow organza, and Brown Sugar Bakers Twine. The button is from the Latte Collection and this time I added a bow out of Two tone Ivory Cream Ribbon. I added a touch more to the tag below. Lion's mane glitter around the edges, Brown Leaves, Vintage bonanza button, Brown sugar Baker's Twine and Deep Ivory Mulberry Rose. I topped off the tag below with the Old Willow Organza and Brown Sugar Baker's Twine. Chevron Ivory Twill ribbon and some #D85 Peppa Hexi shapes dress this tag up. One last look at all 6 tags. 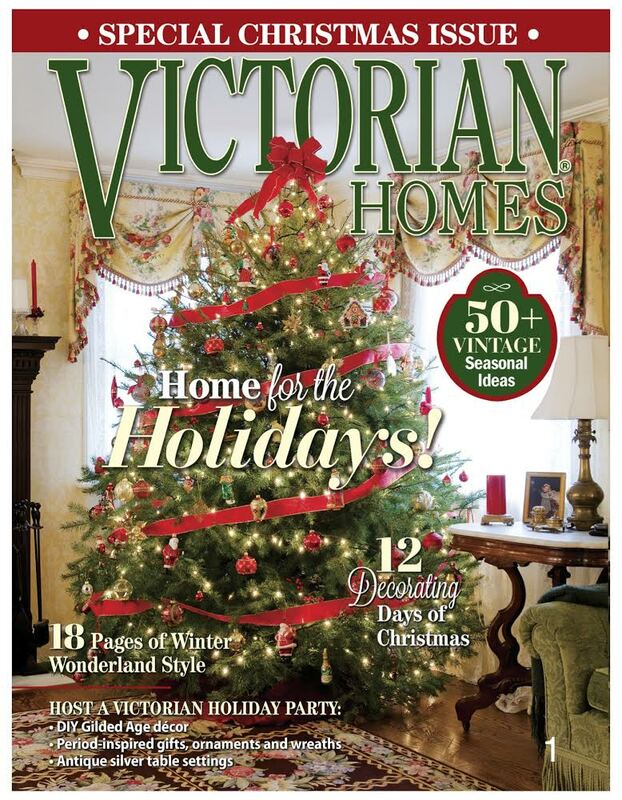 I hope this has inspired you to start creating those special gifts for those special people that you are Thankful for! 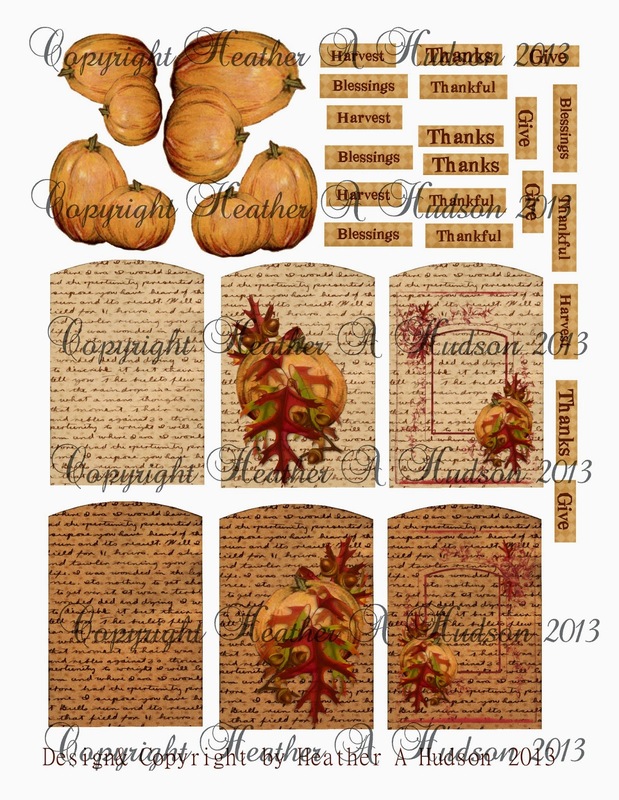 In case you missed it, I do have another Thankful inspired collage sheet here.